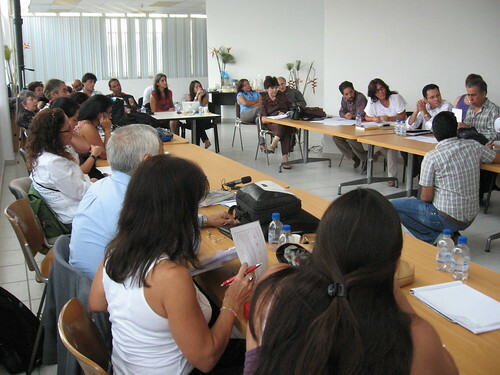 The Venezuela Manifesto roundtable was held in Caracas on 5 March 2010. It was hosted at Instituto Venezolano de Investigaciones Científicas (IVIC) and co-ordinated by Iokiñe Rodríguez, Francisco Herrera and Hebe Vessuri. The roundtable was entitled: “Innovation, Development and Sustainability for the 21st Century: a perspective from Venezuela”.